Arnica Balm's blend of organic arnica and herbs arrives in a convenient 2.2 ounce twist-up stick, keeping hands clean while allowing controlled application. Because the balm is solid, there is no bottle or tube to leak in your bag or put in a special bin at the airport. 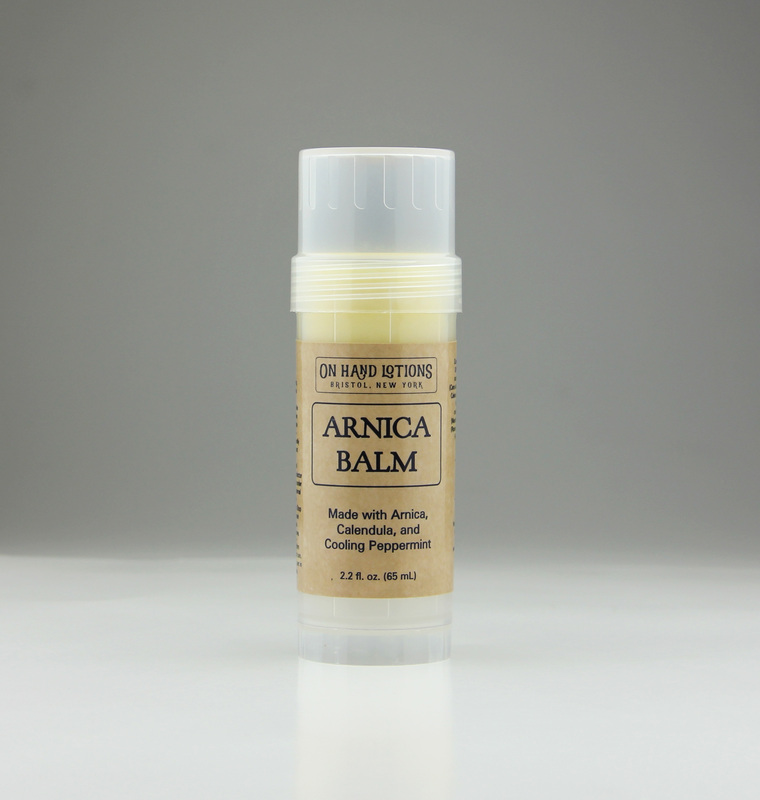 One of my show customers' favorite products, Arnica Balm is a wonderfully soothing balm that's easy to apply. 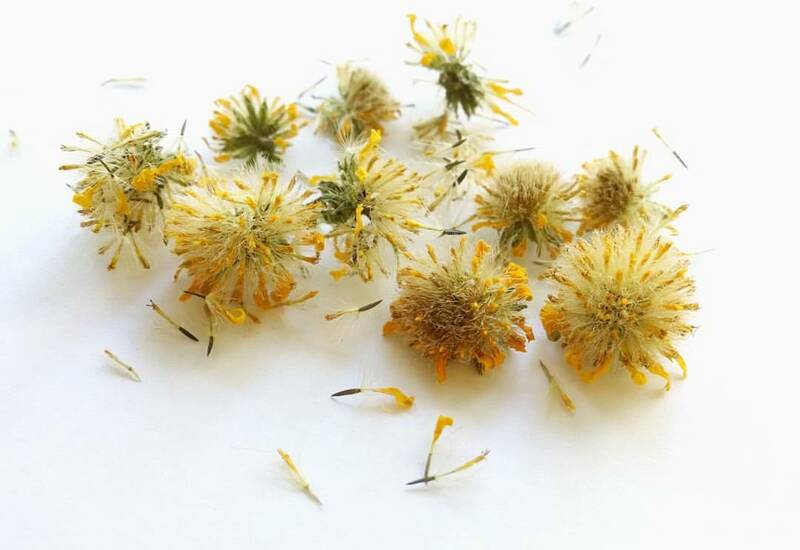 Coconut oil is infused with arnica, calendula, and chamomile flowers. Peppermint, eucalyptus, frankincense, and rosemary are potent ingredients that also create an invigorating, cooling sensation. Organic beeswax ensures that the balm stays where you want it. Years ago, I was a ski racer. And a rower. And a sky diver. And a klutz. And also an all-around thrill-seeker who frequently had some kind of injury from said (mis)adventures. Fast-forward twenty years (or more, ahem), and the wear and tear of all that hard-driving play sometimes leads to aches and pains brought on by weather changes or overuse. 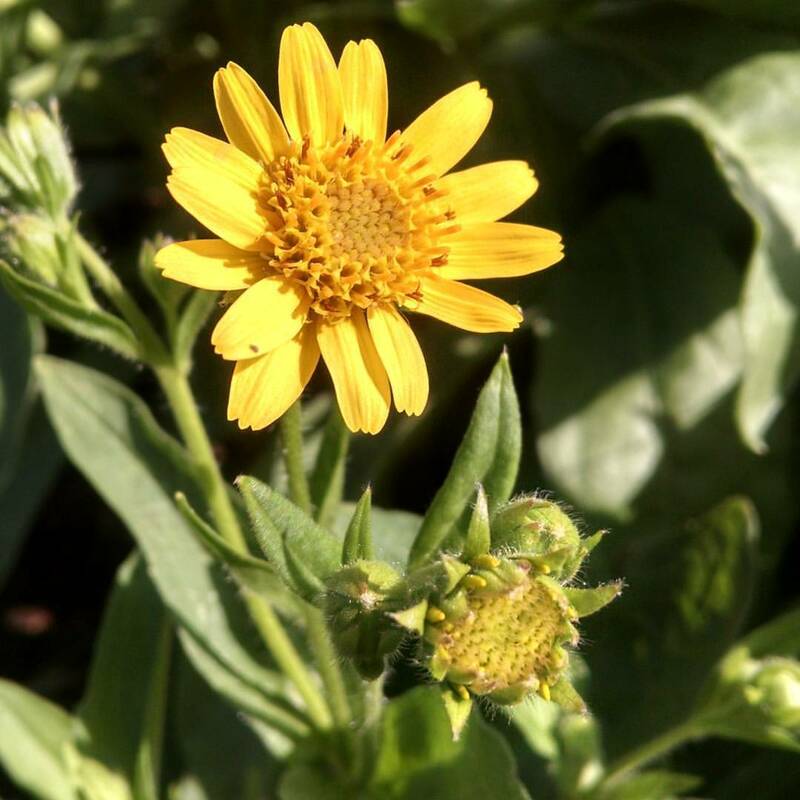 Enter Arnica Balm, my answer to my own knee pain and a friend's sore hands. TO USE: Apply to clean, dry skin as needed. For best results, apply immediately after injury. Apply ice and/or heat as recommended by a health care professional. For my chronic knee pain, the result of ligament and bone grafts and missing cartilage, I like to apply Arnica Balm and then apply ice following a workout or run. 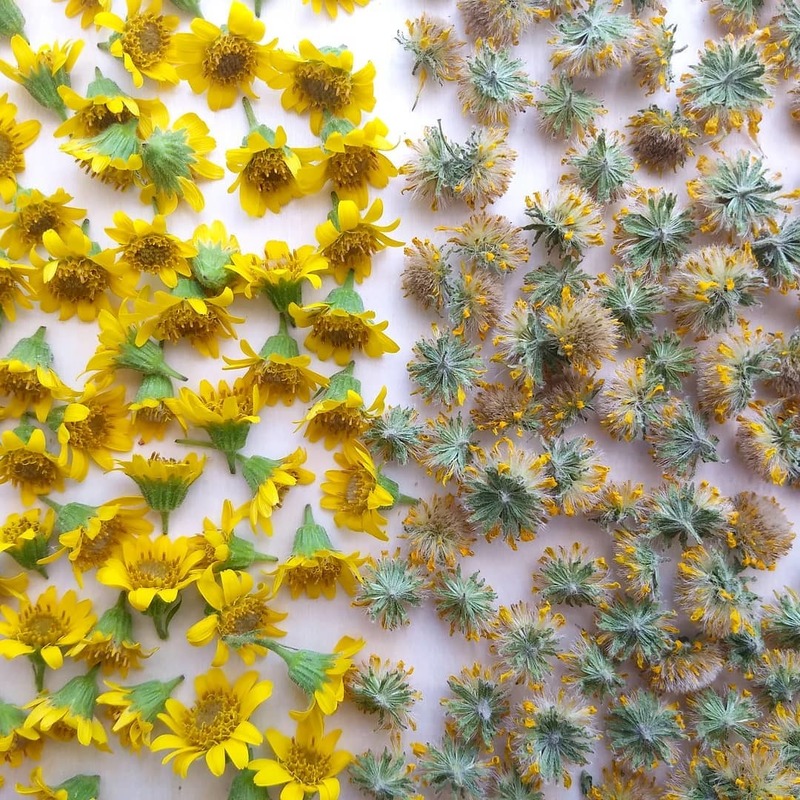 A friend applies Arnica Balm to her arthritic hands and then wraps them in a heating pad.